Teams wishing to ship their boats to the UK can do so through many different ports, the main ones being Southampton (60 minutes from PYC) or Poole (10 minutes). PSP Logistics and Peters and May are two of the main yacht and keelboat shipping agents in the UK and operate from both these ports. Boats arriving from mainland Europe can do so through the ferry ports of Dover (180 minutes), Portsmouth (75 minutes) or Poole (10 minutes) from a number of different locations in northern France, Belgium and Holland. 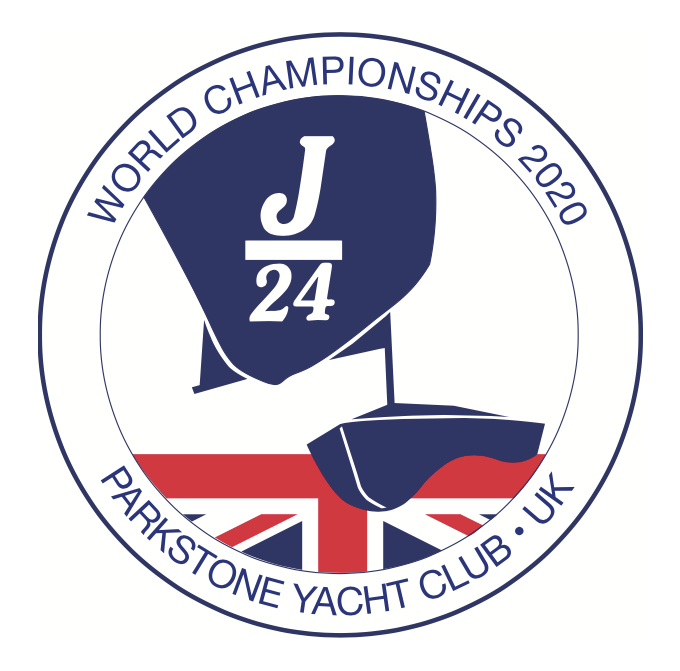 The organising committee will be working with Ferry companies to establish a special discount for teams and boats travelling for the World Championships. The UK has a number of well known airports and transport links and has easy flight routes from across the globe. Heathrow and Gatwick are both approximately 2 hours drive from Poole with convenient train or bus routes linking the airports to Poole. Departures to and from the airports occur at least once per hour between 6am and 11pm with an average price being £40 for rail transport and £25 by bus each way. Alternatively Southampton airport offers flights from across Europe and is located on a direct train link to Poole, which takes approximately 45 minutes. Poole is a popular tourist town in the main summer holiday (July and August) with a huge range of accommodation options for visiting teams, within easy reach of PYC, to suit any budget. This comprises hotels, guest houses and camp sites. The nearest hotels are located on Poole Quay, which is only a 10 minute walk from PYC along the edge of Poole Harbour with a number of guest houses and rental apartments also within easy walking distance. The nearest campsite is approximately 15 minutes by car.